Unless you have the ability to purchase a home with cold cash, it will be absolutely necessary to utilize a lender to finance a home purchase. 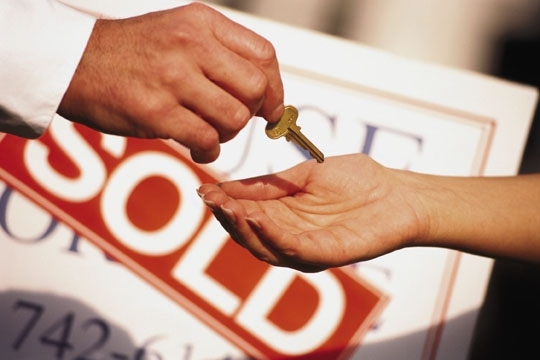 A lender can greatly influence how smoothly the purchasing process will flow during escrow. More importantly, a lender will directly affect how much a buyer will ultimately pay for the home many years after escrow is closed. 1) If you feel comfortable sitting face-to-face with someone, selecting a local mortgage lender will be the safest option. However, many buyers do not mind distance and commonly use lenders across the country. As long as there is direct, quick, and constant communication during the entire financing process, a long-distance lender may just be the perfect fit. 2) A lender with a proven track record to close on time, and the ability to meet deadlines during the escrow process is a must. Ask your realtor for a recommendation. Then call two or three other top local realtors in the area, or even an escrow company, and ask them who they suggest and why. 3) Select a lender who has a realistic approach to what you can and cannot afford. Just because you can go up to a higher amount may not mean it is the wisest decision when considering your present financial situation. 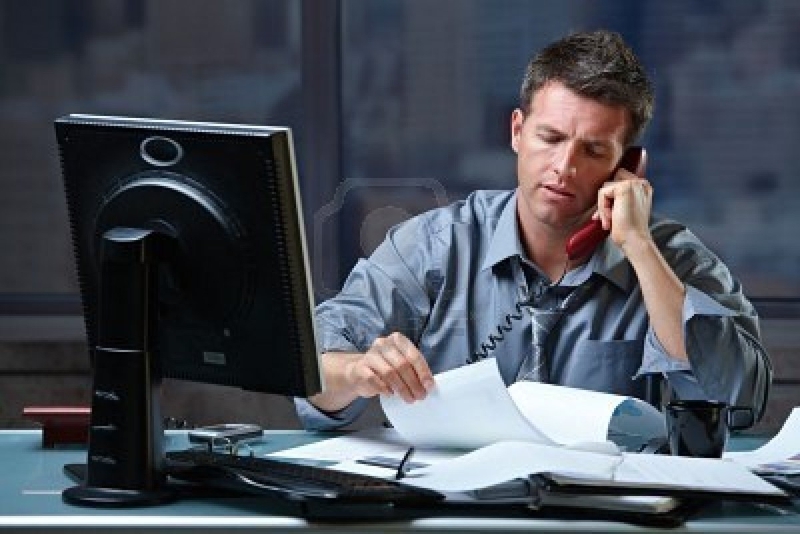 Find a loan officer who listens and speaks with your financial interests in mind. 4) A great lender will be able to assist even in the event you have credit issues and cannot purchase at the moment. If so, ask your lender to suggest an action plan that will clean up the credit issues. Once the plan is implemented, a mortgage pro will follow up and continually work with you until the issues are resolved. 5) Good rates and terms are the leading reasons why buyers ultimately select one particular lender over another. 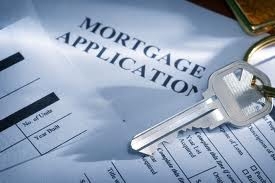 Some of the above points can be compromised to a certain degree, but not great interest rates and superb loan terms. Shop around and always request an estimated cost statement and closely compare not only interest rates, but loan fees and additional terms. Stay away from lenders who only offer verbal quotes over the phone. Purchasing a home Ridgecrest, California? Give me a call and let’s talk further about selecting the right lender for your purchasing needs. There are further tips I can offer in helping you to select the right one. Call me, Clint Freeman at 760 382-1082, and let’s find a lender that will be just the right fit for you!